The Spiritual Practice of Tithing: Harry Donovan, Guideposts National Cabinet Member. [MUSIC PLAYING] Well, I guess you'd have to start when I was a kid. My mom and dad were quite religious and truly believed in God, and I thought I was so fortunate to have parents like that. My first exposure was working. I was 11 years old and we went to this little corner grocery store, and the man said to me, hey Harry. He said, how'd you like to work this summer for me and the work in the produce, and put out apples, and shine them, and do those sort of things? And I thought, oh my god, this is great. And I didn't ask him the pay or anything like that, but I just said, let's do it. Well, that first week went by and I worked 10 hours every day from 8:00 in the morning to 6:00 at night. And the end of the week came, I had worked there six days and he gave me three American dollars. Well, $3 to me was just unbelievable living on the farm. And I thought, oh my god, $3. And the next morning is Sunday morning and mom said, OK honey, how much did you make this week? And I said, I made $3. And she said, well good. She said, let me change this dollar-- you've got three dollar bills so let me make some change here for you because we have to give $0.30 to the church. Mom, you have got to be kidding me. I work all week and I'm figuring this out at that age, and I'm thinking, $0.05 an hour and she wants me to donate $0.30 right now to church. And I said, oh mom, there are so many things I could do with $0.30 rather than give it to the church. And she said, oh no honey. She said, we've always done it and so this is something that you'll find you should just go through life doing that. Let's be truthful. I reluctantly gave this $0.30 to the church that day. And so then the summer went by and I enjoyed working there. It was really neat, a neat guy to work for. So that summer was over and he says, well, I hear you're going back to school. So he said, how about just working on Saturdays for us? I said, oh, dynamite. Well, needless to say, I assumed that Saturday night will be there. After my 10 hours, I'm going to get $0.50. That first Saturday he handed me a dollar bill. And I was so excited to think that I had earned $1 all by myself. So I took the dollar and I went home and I said, mom, look at this. They doubled my salary just because I only work the one day. And she said, well honey, I think that was your tithing. And I said, well, whatever it was, all I know is that's really great for me. And you know, here I am now. My god, I'm almost-- I'm 83 next month. And that's 72 years, and I've tithed ever since. I think sometimes people have said to me, Harry, I don't understand you. I don't understand how you could say that if you made $100,000, you would give $10,000 of that. I said, well, yeah. I'd just-- whatever I make, I give 10% of it. But yet, you could save that or you could buy a car. There's so many things you could do with that kind of money. And I said, well, but that isn't my money to start with. So I just figure $0.90 is mine and God's the other. Looking at it and saying, this is what he'll do. And it could be church, it could be helping out some poor people just in food and water. I don't know, but I said, I've just always done it so it's too late in life for me to change now. Honestly, the happiness that is in that home makes all the difference in the world. Whether you have two bedrooms or six bedrooms, all of a sudden it doesn't make that much difference. So I think sometimes we always are looking for happiness. Happiness comes right here from your heart mainly, as far as I'm concerned. And what's crucial in this world is to remember that, you know, I'm not talking about tithing now as much as I'm talking about the fun. I don't know of a person in the world who's had the fun that I've had in this life. In our particular case, Fran and I sat down and made a decision. 30% of our donations go each year to Guideposts. I think that Guideposts, with its dollar bill, will reach more persons than any other organization in the world because they take this dollar and spend it on their publications that are all geared toward prayer, geared toward life, geared toward helping you. And you just become a reader. And you can't wait for Guideposts to come out every month because when you get it, you know there's going to be some neat stories about someone who's helping someone else. And that's Guideposts. It just takes its dollars and does the best job of anyone in the world that I've ever found to deliver the message of what God wants us all to do-- love and help your fellow man through this life. My mom would say, now honey, you just help somebody cross the bridge and then you're both across. 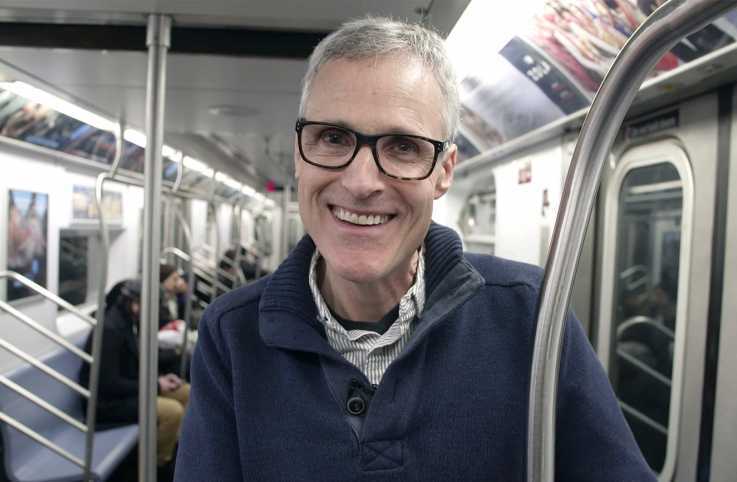 Guideposts Executive Editor Rick Hamlin, author of the new book Prayer Works, reminds us that we can pray anywhere, at any time, and reveals that his personal call to prayer is the roar of the subway trains during his morning commute in New York City. 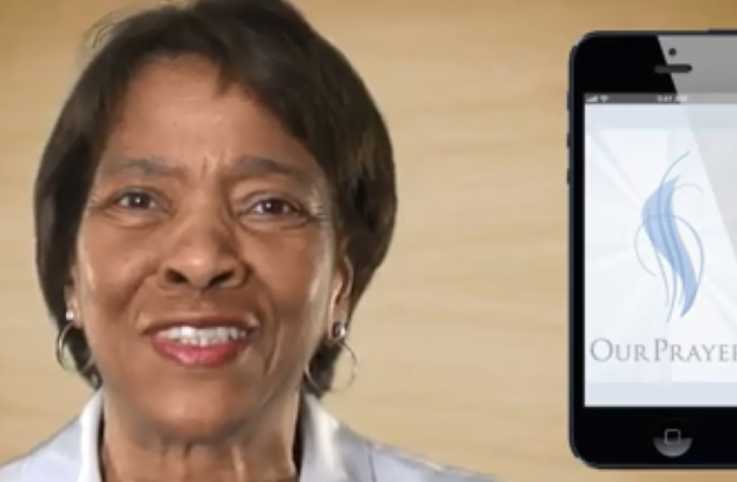 OurPrayer's iPhone/iPad app allows you to send prayer requests, keep up with prayer events, renew your faith and organize your prayer life. 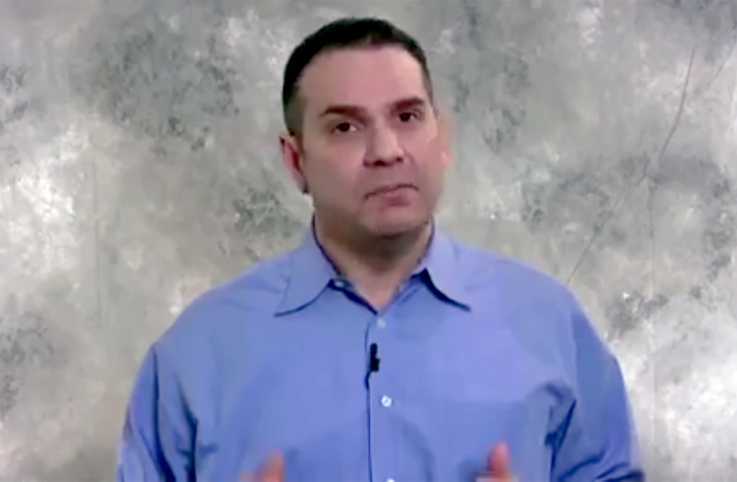 Guideposts' Vice President of Ministries Pablo Diaz discusses how you can grow your confidence—in yourself and in God.